Depending on the type of roof that is installed on your home, the weather conditions in your area, and many other factors, your home’s roof may last for between 20 and 100 years, or longer. All roofing systems, however, will need to be replaced at some point, and when the time comes for you to schedule a replacement service, you may wonder which type of roof material is best. By focusing on the following factors, you can make the best decision regarding your home’s roofing in Menlo Park, CA. 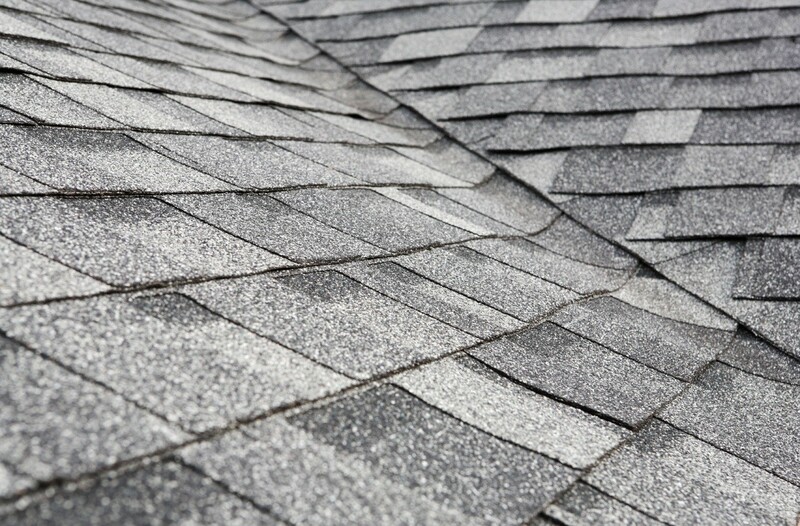 Asphalt shingles are among the most affordable options, and this is why they are found in many local homes. They typically have a 20 to 30-year lifespan, which means that most homeowners would be paying for one roofing replacement before they sell their home later. Some, however, prefer the benefits of enhanced energy efficiency, style and more of other materials, such as tile or wood shakes. Your budget is a prime factor to consider when making the decision about which roofing material to choose. A significant amount of energy can be lost through the roof, and different roofing materials have varying levels of energy efficiency benefits. The most energy-efficient roofing materials are typically metal roofs, wood shakes and tile roofs, but these are also some of the more expensive options. Your desire for energy efficiency should be balanced against your budget for the project. Some roofing materials can add considerable weight to the home, and your home may not have the supportive frame that is needed to handle that load. For example, if you are thinking about making the transition from asphalt shingles to tile roofs, your home’s supportive frame may need to be reinforced before the new roof can be installed. This can increase the time and cost associated with the project. With many roofing materials, as well as various colors and styles of each one, to consider, it is rarely easy to select a roofing material. These factors can help you to narrow down the options so that you find the one that is best for you. Alternatively, you may also consult a roofing professional around Sunnyvale, CA, such as Shelton Roofing, on the best roof replacement for your situation and weather.